The lengthy expedition created a very close community and all the data that was collected will be used for years to come by international laboratories. Coordinated by Dr. Serge Planes, Director of the Laboratoire d’Excellence Corail and by Professor Denis Allemand, Scientific Director of the Centre Scientifique de Monaco, the international mission, which brought together more than 100 scientists from 23 research institutes, led to the collection of more than 36,000 samples of various kinds, and more than a thousand photographs taken in 30 different countries on more than 32 coral sites. Many researchers and technicians from the Centre Scientifique de Monaco participated during the 2.5 year expedition in numerous missions of studies and samples on board the Tara. Two researchers from the Centre Scientifique de Monaco, Dr. Stéphanie Reynaud and Dr. Didier Zoccola, coordinated the working groups. 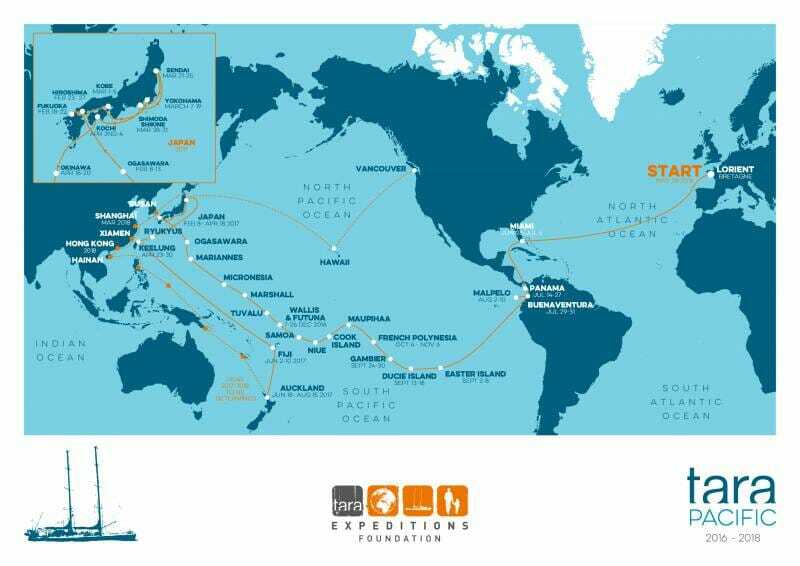 The scientific and human adventure was launched to study the Pacific coral reefs and more specifically, the functioning of coral with symbiotic algae, as well as a wide variety of bacteria, protists and viruses and its ability to adapt to anthropogenic changes. After the ship docked after her incredible voyage, several personalities made speeches about the great adventure: Norbert Métairie, President of Lorient Agglomeration, Bernard Pouliquen, Vice-President Region for Higher Education, Research and Digital Transition, Antoine Petit, President and CEO of the CNRS. 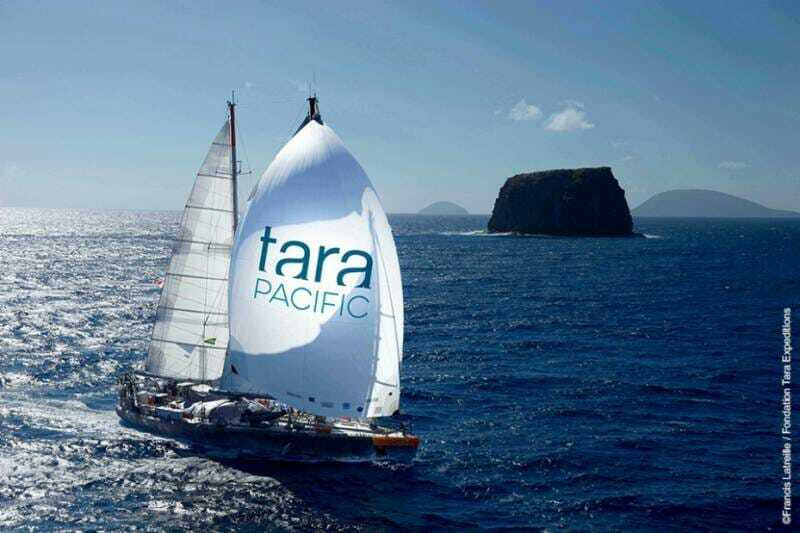 Frédérique Vidal emphasized that Tara is a summary of what a scientific adventure is about: to learn, to understand, with a lot of soul, reminiscent of the great scientific expeditions. Although the field mission has just ended, work for the scientists is far from over and many years will be needed to decipher the huge amount of data that was collected. 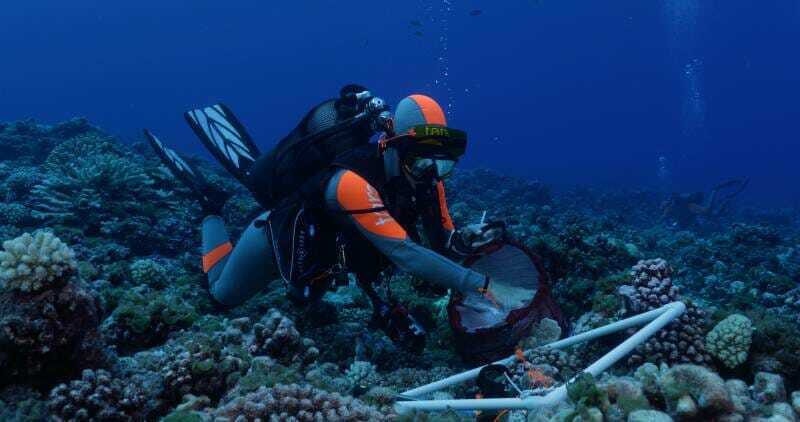 This mission was the first of its size in many ways: geographically because it studied the main reefs of the Pacific Ocean, methodologically because of the diversity of techniques and disciplines involved, temporally because of the duration of the mission and finally, its human scale thanks to the number of researchers and technicians who participated in the sampling and who will participate in the analyses.